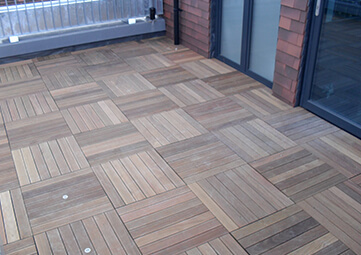 RMG 600 Medium Grade is a gravity lay panel. It incorporates a unique wrap-around construction which eliminates panel jamming caused by sharp edges. The design also improves edge strength and accessibility. RMG600 Medium Grade panel is world renown for its exceptional characteristics of strength and durability. The RMG600 is based on a 600mm square module, 31mm deep, constructed around a high performance chipboard core. The galvanised steel shell comprises a top sheet that is wrapped and laminated around the panel. This is then mechanically stitched to the bottom steel tray for greater strength and to provide full electrical continuity of the system. 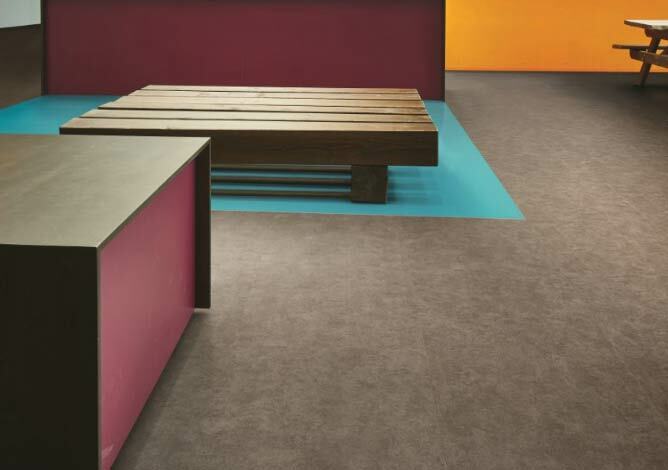 Die-formed indentations in the panel bottom sheet allow positive location and retention within the system using the pedestal head lugs precision moulded into the ABS cap. Electrical Continuity …..Complies with the IEE Regulations (16th Edition)…..
*Note-Design loads based on instantaneous testing with a safety factor of 2. Customer requirements other that listed may be subject to bonding trials prior to acceptance of order. Universal Stringer – Snap On: Provides lateral stability in extreme dynamic load environment. Universal Stringer – Bolt On: Provides lateral stability and load bearing properties where minimal edge deflection is required for rolling load applications. Bridging Sections: Where obstructions prevent the use of pedestals. Bracing Bars: Enhance lateral performance and rigidity to meet heavy rolling loads or seismic requirements. Ramp Pedestals: Pivot head pedestal to support angled ramp panels. Fixing Screws: To affix pedestal to floor in addition to adhesive for greater rigidity at extreme floor heights. 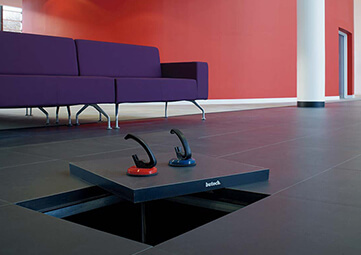 Pedestal Earth Clamp: Provides an electrical connection to the floor system for earth bonding. Foil Tape: Aluminium tape to seal edge of cut panel. 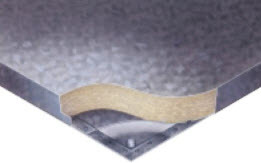 Perimeter Gasket: 20 x 9mm edge foam tape applied to the panel edge between floor and wall if required.